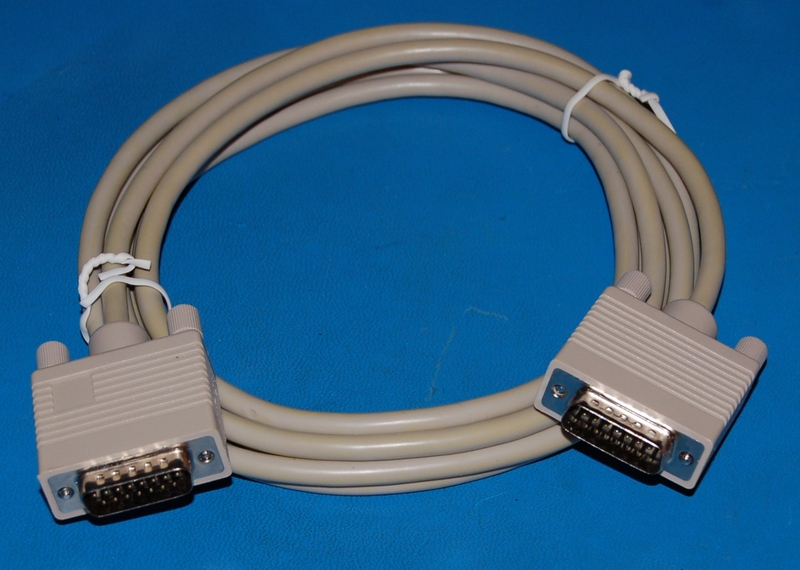 One 6' long DB-15 cable (two-row), male/male, new. Your IP address: 3.88.161.108. Parse time: 258 ms.